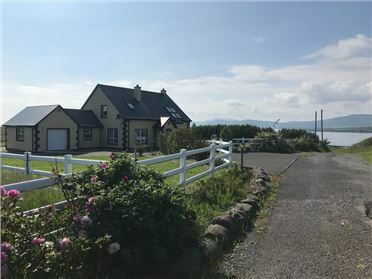 White Strand Beach House is 3 bedroom holiday home located in the popular holiday resort of Buncrana on the Inishowen Peninsula. 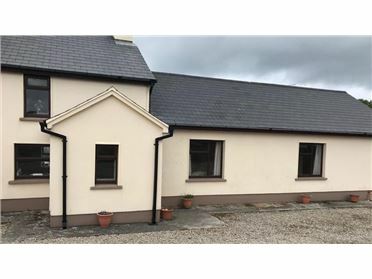 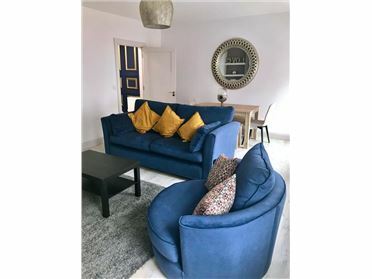 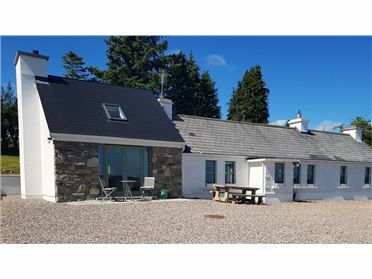 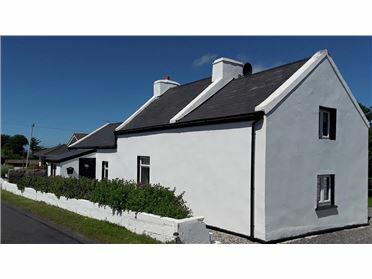 This well appointed self catering accommodation has a wonderful location â€“ it is a very short walk from beach, golf course, the Inishowen Gateway Hotel and the popular Drift Inn Restaurant and Bar. 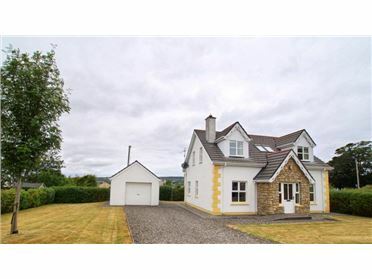 It is also just 1km from Buncrana's main street. 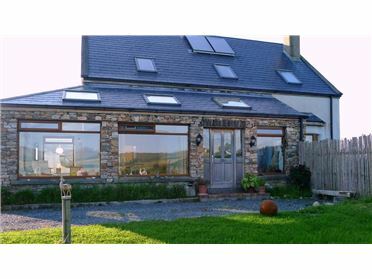 You could easily park your car up and leave it untouched for the length of you stay! 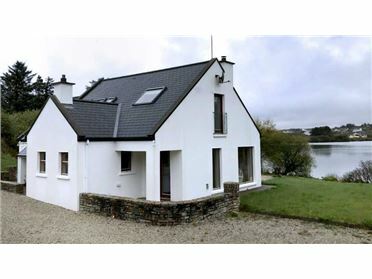 The holiday home has 3 bedrooms to sleep 6 comfortably. 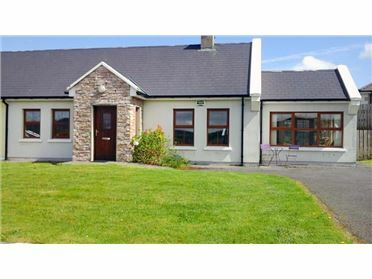 It has a well equipped kitchen and utility. 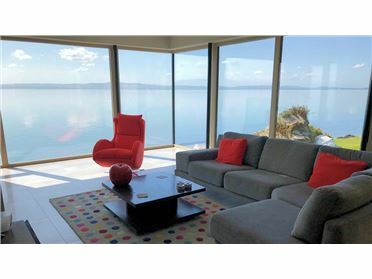 The bright living room is comfortably furnished and has an open fireplace. 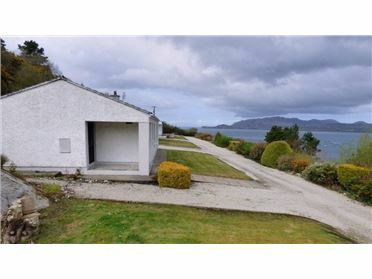 The holiday home is on a large private site with gardens to front and side. 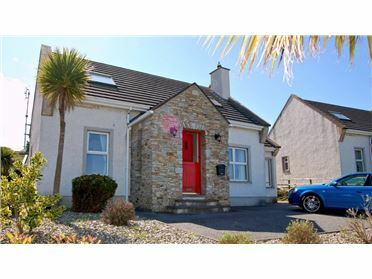 Its location makes it an it an ideal base for a holiday in Buncrana and touring the beautiful Inishowen Peninsula. 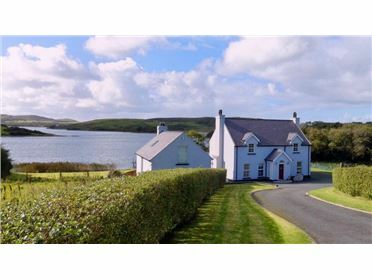 It is also perfect for those who want to explore Derry city (16km) from a more tranquil base. 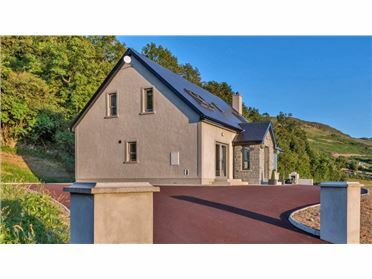 And it is an alternative accommodation option for those attending weddings or other events in the Inishowen Gateway Hotel. 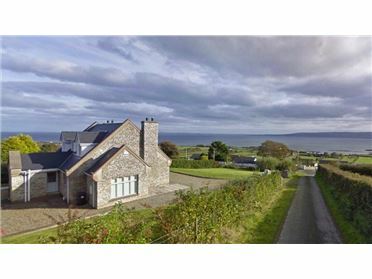 * Golf at the North West Golf Club at nearby Lisfannon (2km). 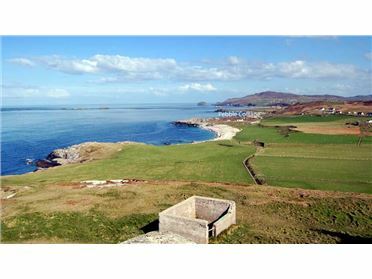 The internationally renowned Ballyliffin Golf Club is just 22km away.